Thank you for your question. 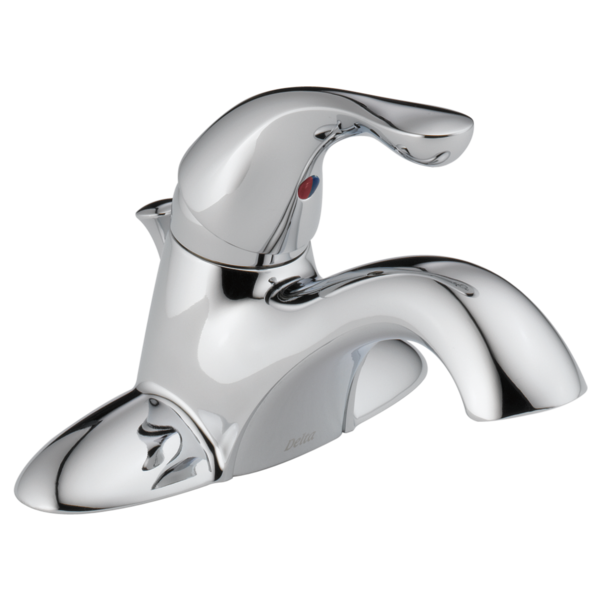 Delta Faucet model # 520-TPM-DST contains a cache or hidden aerator. It requires a wrench that is included in the box to remove it for cleaning. If this wrench has been misplaced, another one can be ordered and purchased from your local retailer or wholesaler. The model number for the wrench is RP60730.